Terry Androsky has a BA in Adult Education plus extensive studies in the fields of Palliative and Bereavement Care, Counselling, and Expressive Art Therapy. 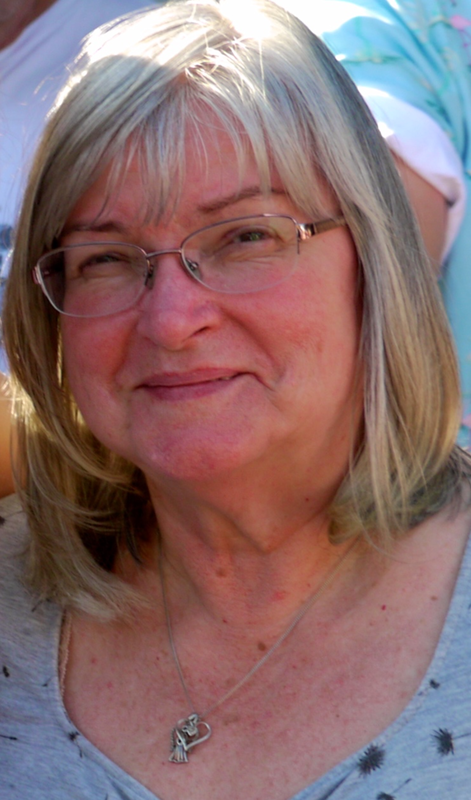 Since 1988, as a volunteer and in her professional capacity, she has accompanied bereaved persons of all ages on a one-to-one basis, facilitated bereavement groups for children, teens, and adults, and trained hospice volunteers and other community members throughout BC. She has prepared and presented a multitude of community workshops and seminars on a variety of topics relating to grief and loss. Marlyn Ferguson is the Arborcare Coordinator at Valley View Funeral Home in Surrey BC. She has been working with the bereaved for over 20 years. She facilitates bereavement support groups for Suicide and Homicide survivors as well as the Traumatic Loss Facilitator Training program. Marlyn was the first recipient of the Victim/Survivor “Light of Hope” awarded by Police Victim Services of British Columbia (PVSBC) in 2010.